Bread is being recalled in 11 states due to the risk of glass fragments from a broken light bulb. A broken light bulb is causing a recall of bread in 11 states due to the possibility of broken glass fragments in the bread. 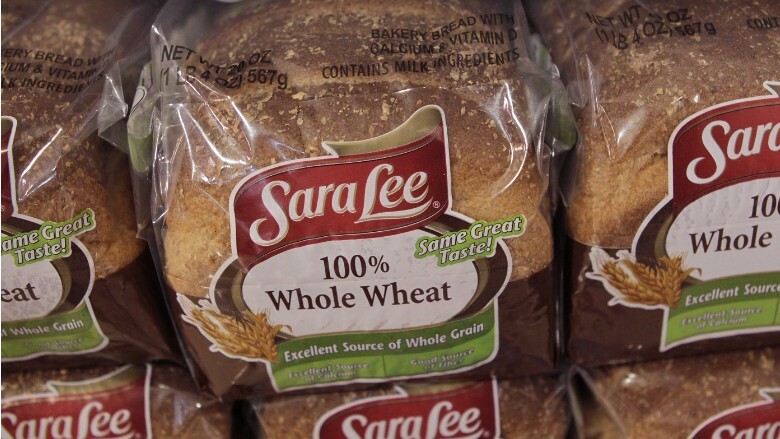 The bread is sold under the names Sara Lee, Kroger, Bimbo, Nature's Harvest, Great Value and L'Oven Fresh. The states are Alabama, Florida, Georgia, Kentucky, Mississippi, North Carolina, Ohio, South Carolina, Tennessee, Virginia and West Virginia. Most of the brands are being recalled in fewer than those 11 states. Bimbo Bakeries USA says there had been three reports of pieces of glass on the outside of the bread. There were no reported injuries. Customers who bought the recalled bread can return it to the place of purchase for a full refund.